On behalf of all the children, staff and governors I would like to welcome you to Thorp Primary School and the school website. The vision for Thorp is: Working together to develop high achieving, independent learners and creative thinkers in a safe and inclusive environment. Thorp is a happy and successful school and we are extremely proud of our achievements and everything that we do, including our extra-curricular activities and our School Council. As you browse through our website we hope that these key themes are apparent to you in the work and achievements in our school. We also have an active twitter account @Thorpprimary. We recognise the crucial role of parents in the education of their children and always seek to develop the partnership between home and school for the benefit of all our children and our learners. 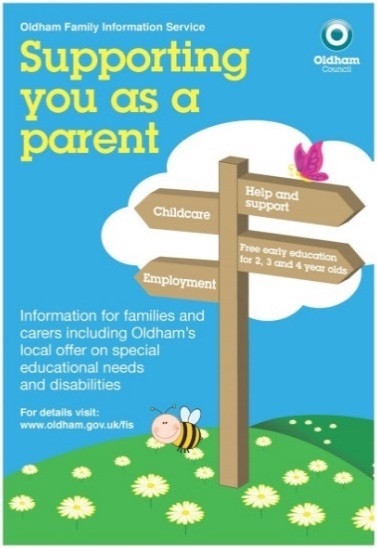 We have an active parents group, Friends of Thorp, and they are always open to new members or for volunteers for events. I joined the school in September 2014 as deputy head and SENDCo, and following the retirement of Mr Bennett I became head in September 2017. 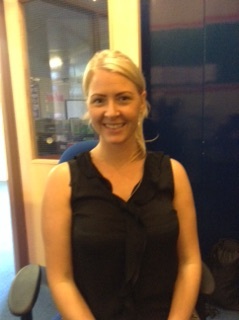 The current deputy head is Miss Emma Dunn and the SENDCo is Mrs Michelle Pollitt (Year 4 teacher). 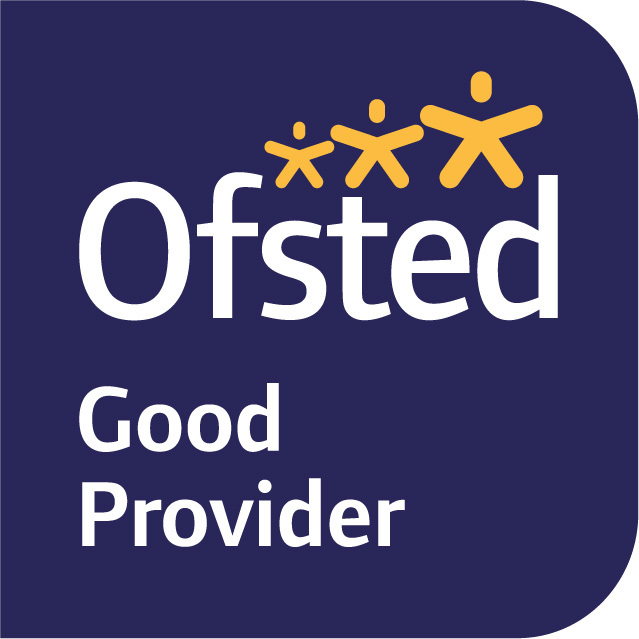 If you have any concerns or questions about your child please contact your child’s class teacher in the first instance, or if you have any questions about Thorp Primary School please feel free to contact the school, either in person, by phone or via email and the office staff can then direct your query to the appropriate member of staff. 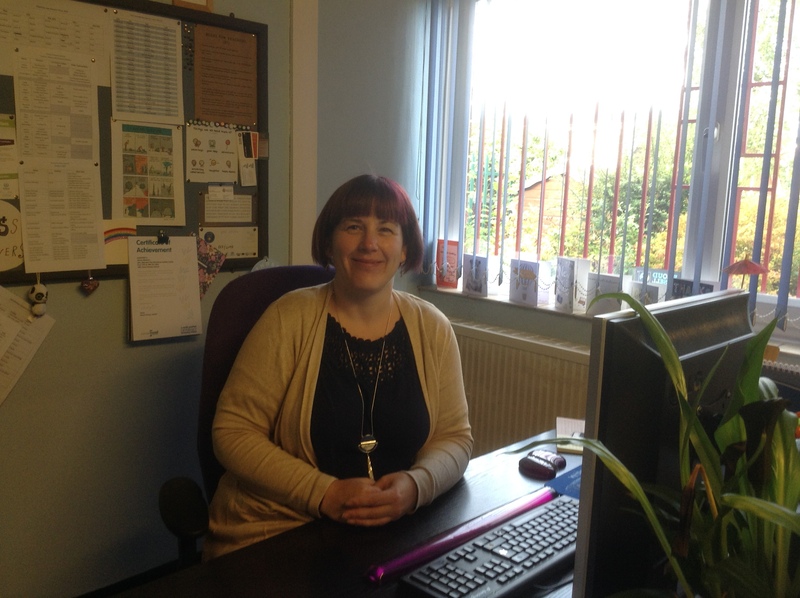 I would like to take this opportunity to introduce myself as the Deputy Head teacher of Thorp Primary School. I joined the Thorp Team in 2017 and thoroughly enjoy working at the school. As part of my role I work with children across the whole school but primarily with Year 4 and Year 6 teaching subjects across the curriculum. I have a passion for teaching and inspiring children in their learning to become the best they can be. As part of my role at Thorp, I will be working alongside other teachers to teach and embed a creative curriculum in a stimulating environment, where all children enjoy learning. My Name is Nicola Wood. I joined Thorp in February 2017. 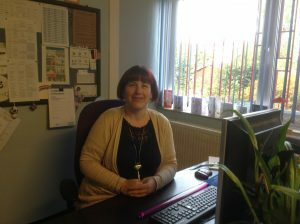 My role is site manager, this entails keeping the school safe, secure and warm. I carry our various health and safety jobs both inside and outside the school. I also get to go on trips with the classes and swimming with Y4, which I really enjoy. This year I will be active with the Eco Council and running a Gardening Club!